Lindsey Becker is an Entertainment Journalist currently living in Tennessee. Lindsey is a wheelchair user who was born with Spina Bifida. 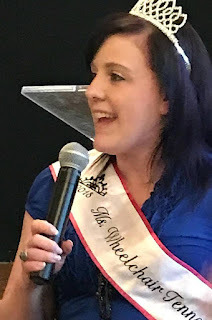 Growing up, she was on the first ever "wheelcheerleading" and dance team and through her involvement in the Spina Bifida community and being a participant of the ABLE Youth program, she had opportunities to travel all over the country at a very young age. She went on to study Early Childhood Education at Middle Tennessee State University. In 2007, Lindsey met her husband, Wes, in a very “meant to be” way, and they began their life together in middle Tennessee. Wes is a medically retired Marine Corps veteran who is also a wheelchair user due to a motorcycle accident. Although they had met one other time in 2005 shortly after Wes’ accident, fate intervened again and they were reintroduced through Lindsey’s roommate who just happened to be a friend of Wes’ too. 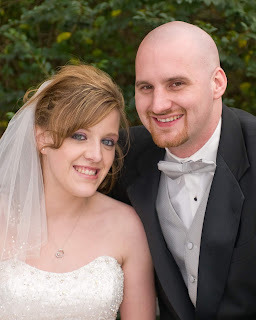 Lindsey and Wes married in 2009. 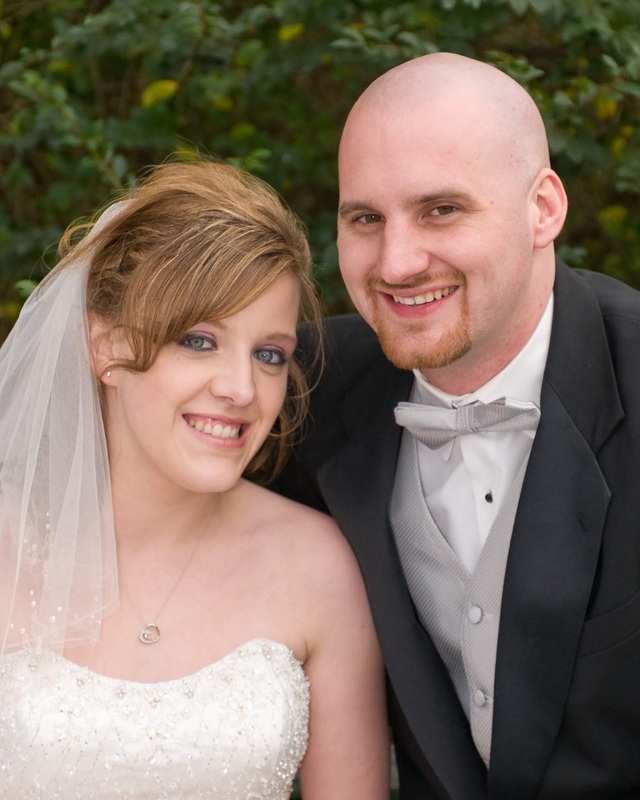 In 2013, Lindsey was diagnosed with Thyroid Cancer. Although she had always been exposed to resources growing up like the Spina Bifida Association, ABLE Youth and the Ms. 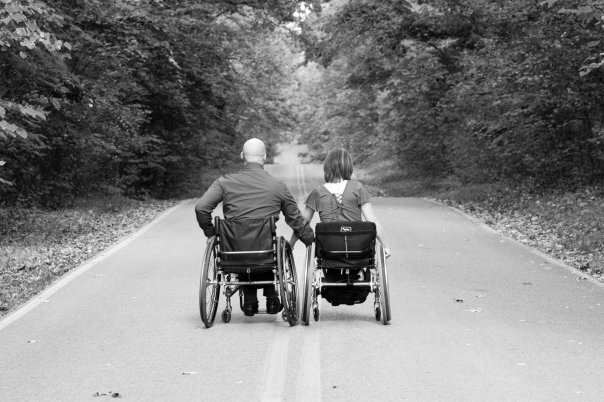 Wheelchair Tennessee organization, being diagnosed with cancer created a whole new set of challenges in her life. She decided to take her circumstances and turn them into something positive. She has always had a passion for helping others, but her love for music and the role that it played in her life during her initial recovery with Thyroid Cancer led her to start multiple projects. The first project, a personal blog website called MeantToBeLindseyB.com, chronicles her life as a cancer survivor currently in partial remission, her life as a wife, dog mom and a writer. During the hardest stages of her cancer recovery, she found that music brought light into her life and she was inspired to create ShineOnMusicCity, LLC, where she spotlights local artists in Nashville. Most recently, Lindsey was re-introduced to an organization that played an important role in her earlier years, the Ms. Wheelchair Tennessee program, where she had previously served as Jr. Miss Wheelchair Tennessee 2001. In 2017, she accomplished a long-term goal by winning the title of Ms. Wheelchair Tennessee 2018. Aside from serving as Ms. 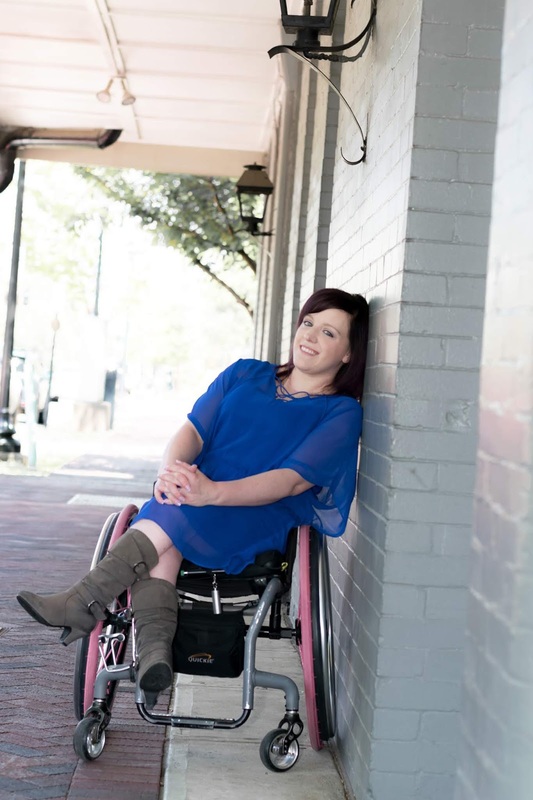 Wheelchair Tennessee, Lindsey is also currently on Metro Nashville’s Mayor’s Committee for People with Disabilities. She also recently started a YouTube channel (youtube.com/MeantToBeLindseyB) which focuses on adaptive disability-related videos and she also travels all over the state of Tennessee speaking to various groups and organizations, reaching people of all ages with her personal story and her mantra “Shine On”. At the end of this month, she will be going on to represent Tennessee at the Ms. 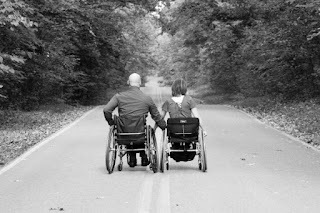 Wheelchair America 2019 competition. She hopes to gain the title of Ms. Wheelchair America 2019, which would help her spread her message even further. In the near future, Lindsey plans to write a book entitled “Meant To Be”, which will be an extension of her website, MeantToBeLindseyB.com. She hopes to use her story to encourage others to get out there and to make a positive difference. She wants to serve as a reminder to others that every challenge or hardship you face is “meant to be”, because it teaches you something, helps you grow and makes you appreciate the good parts in life just a little bit more. She believes the best thing you can do in life is to just keep trying to make a difference in the world and continue finding your own way to shine.